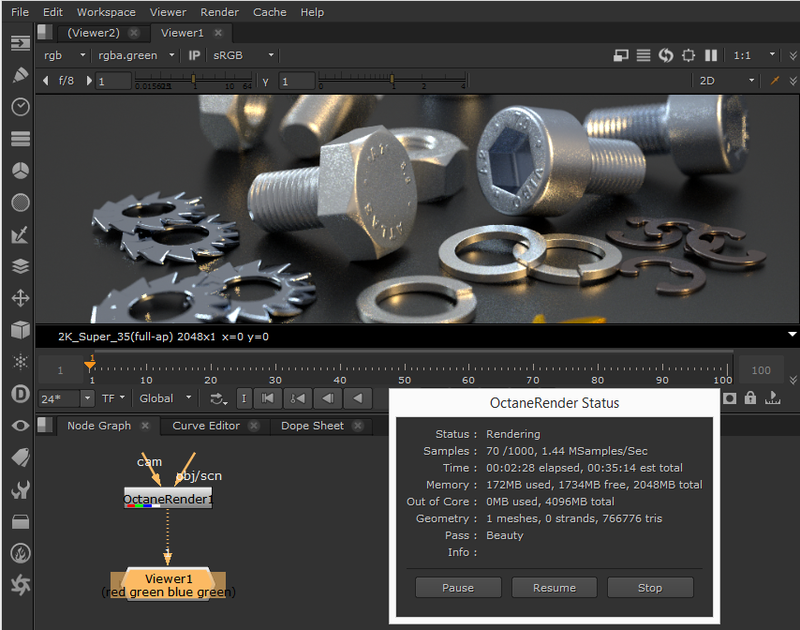 OctaneRender for Nuke is a Nuke 8/9 (incl Studio/X) plugin which enables users to render Nuke 3d geometry and/or existing Octane scene in OctaneRender from within the Nuke application. Render OCS and ORBX scenes created with Octane Standalone or any of the Octane plugins. Any animated geometry or camera data from the OCS/ORBX file (in an ABC Scene Node) is tied to the Nuke timeline, so scrubbing the timeline will move the Octane time to the relevant point. Nuke 3d geometry (Cylinder, Cube, Card, Sphere and GeoRead) with can the rendered with the OctaneRender Node, or if the OctaneRender node has already had an OCS/ORBX file imported, any Nuke 3d geometry will be added to the scene. Access all Octane Render Passes (currently 38 different passes available) in the Nuke channel. 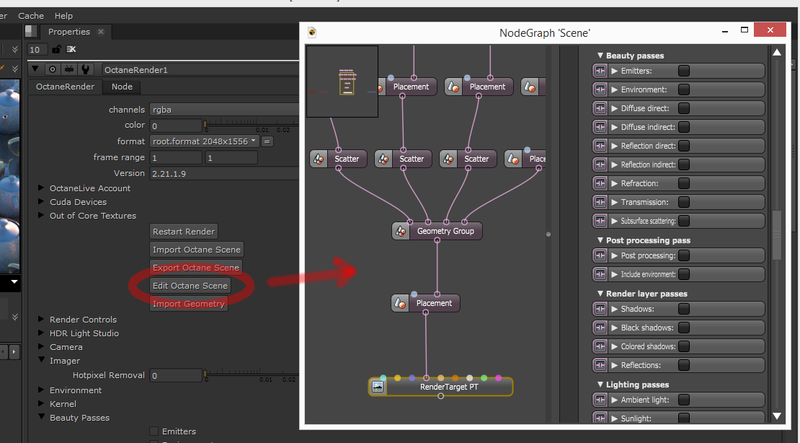 Edit Octane materials and render settings via the Octane NodeGraph editor window. Changes made in the NodeGraph window update immediately in the Nuke viewer. 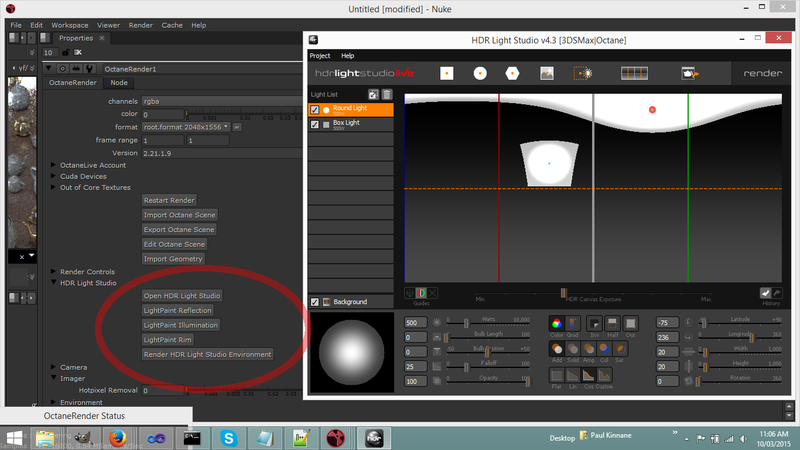 Integration with HDR Light Studio, including LightPainting by mouse clicking the Nuke Viewer. Live updating of Nuke 3d Geometry transform changes to the Octane scene (and the Nuke Viewer). So if you move a cube, the Octane render picks the movement up immediately - no need for a scene refresh. Export an animation sequence (which can contain both import Octane geometry and Nuke 3d geometry) to ORBX or OCS for sending to a render farm. 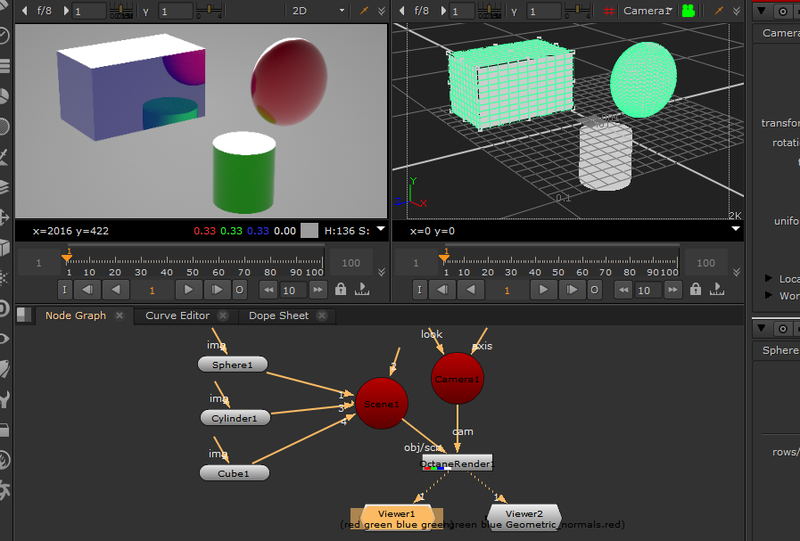 Import Octane geometry (from ABC and OBJ Mesh nodes) into the Nuke 3d scene for visualization purposes. 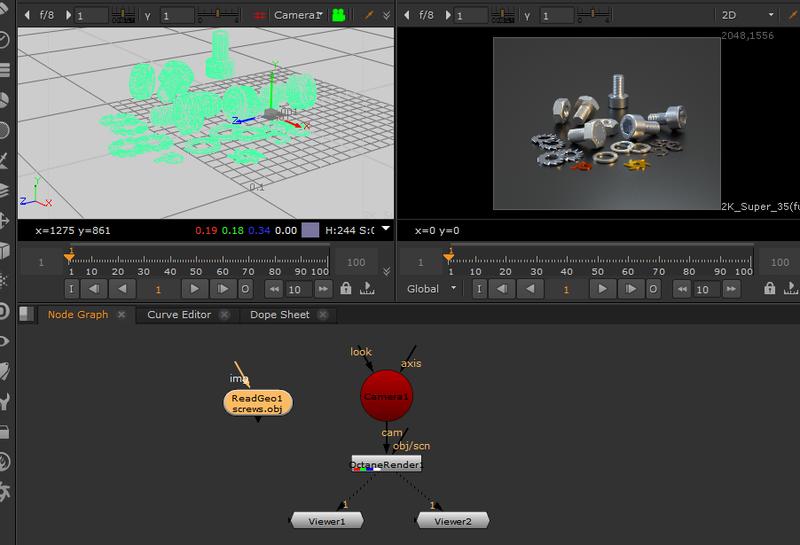 The Octane camera can be controlled from a Nuke 3d Camera (connected to the OctaneRender node). Render animation sequences via the OctaneRender node as you would with the Nuke ScanlineRender node. Focus, Material, White Balance and HDR Light Studio LightPaint picking (by clicking geometry in the Nuke Viewer window) is supported. Nuke 3d Geometry which is exposed to Nuke plugins as Point Clouds will not be rendered. The plugin assumes there is one rendertarget node in the Octane scene. Multiple rendertarget nodes are not supported. Octane Node pin values set using the “Edit Octane Scene” button cannot be animated. Animation of these pins is planned in the future. 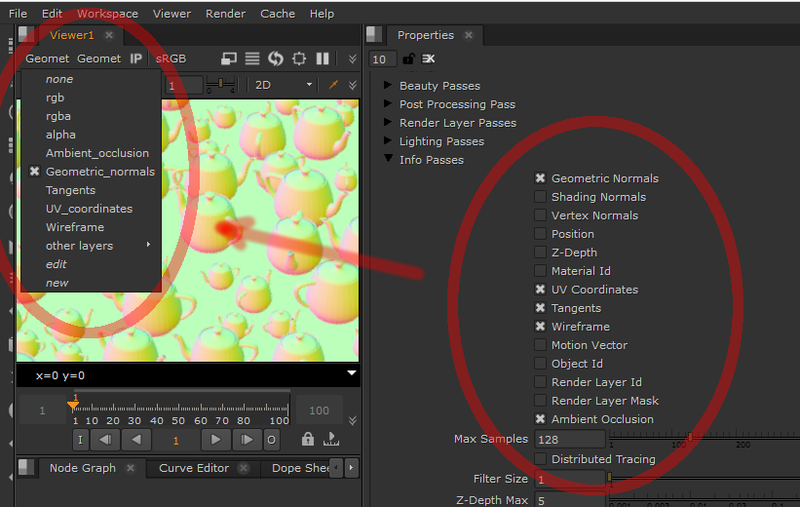 Nuke 3d Geometry Shaders are not converted to Octane Materials when rendering Nuke 3d geometry. You will need to setup the Octane Materials separately via the Edit Octane Scene button. The Nuke UI is blocked whilst rendering each frame when Cache Renders is enabled. NOTE: Due to the high load that Nuke puts on GPU enabled cards, it is highly recommended that you use your on-board graphics or a second graphics card as the Windows display adapter. If you have any questions, or want more details - pls go to http://render.otoy.com/forum/viewtopic.php?f=7&t=45781.